Get your start in diving or become a pro! Learning to dive and earning certificates is very rewarding and exciting. 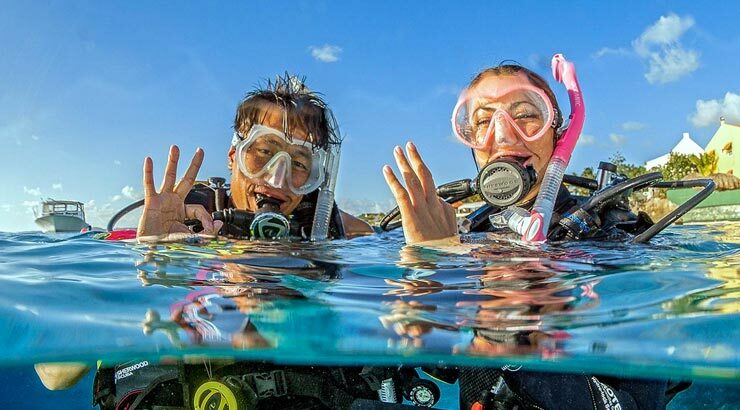 Every dive is an adventure and we’re here to help you do more and more. Take a look at our courses to find one that’s right for you, or get in touch and we’ll help get you into the water the right way. The safest way to let kids take their first breaths underwater is in a swimming pool that’s less than 2m deep. 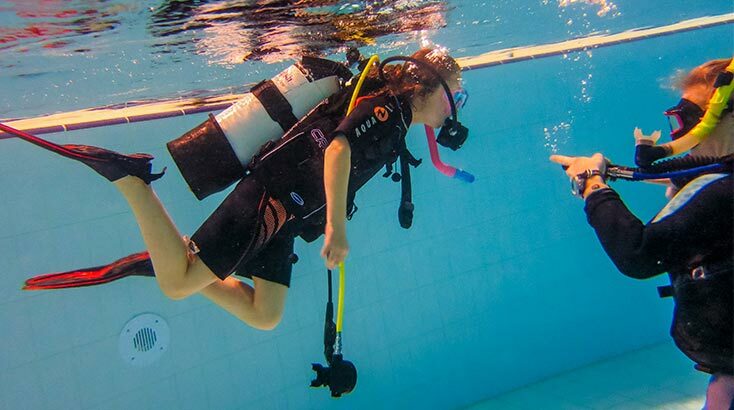 The PADI Bubblemaker Program helps children aged 8 and up to splash into Scuba. 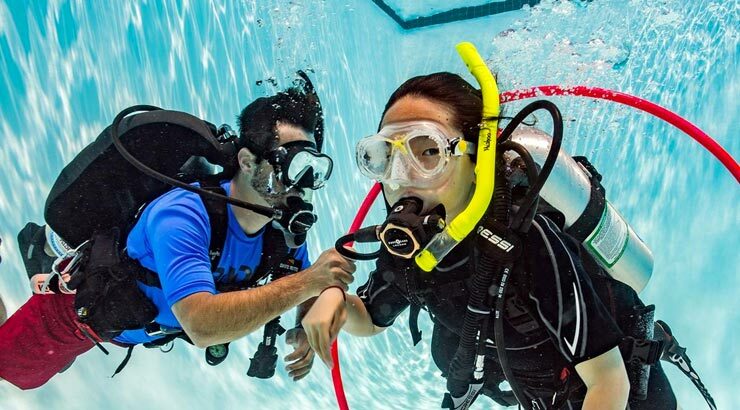 Take your diving to the next level or refine your expertise with courses that build your diving repertoire and performance the way you want. Discover Scuba Diving, and your life will change. We’ll take you through everything you need to know in the pool to get you started and begin to discover the possibilities of Scuba Diving. 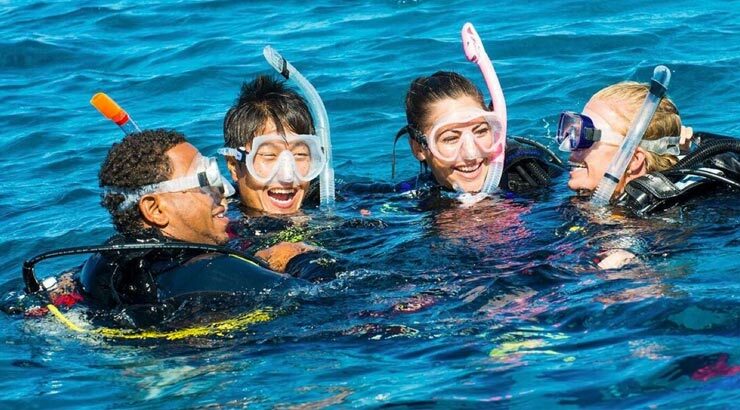 The PADI open water course is the world’s most popular recreational scuba diving course, with certification recognised all over the world. 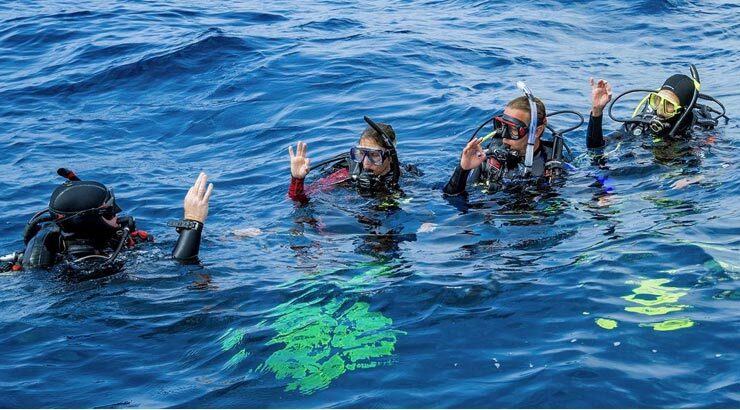 Grow your confidence as a certified diver, building upon your open water certification and adding skills and experience in areas of diving that interest you. This course focuses on teaching you to become a safer diver and check the safety and welfare of other divers. 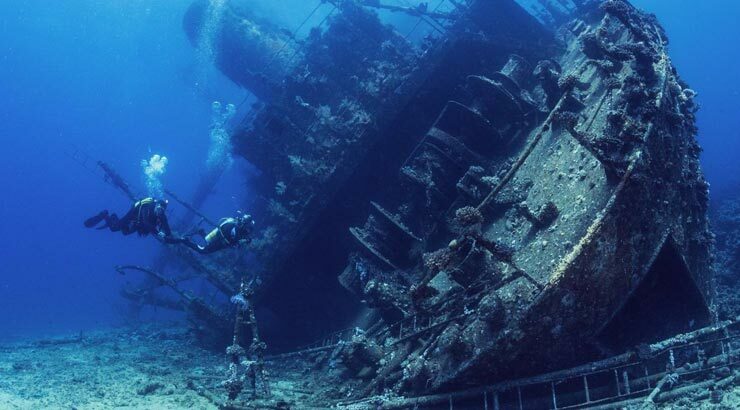 Identify and prevent diving accidents, and know how to respond if one occurs. 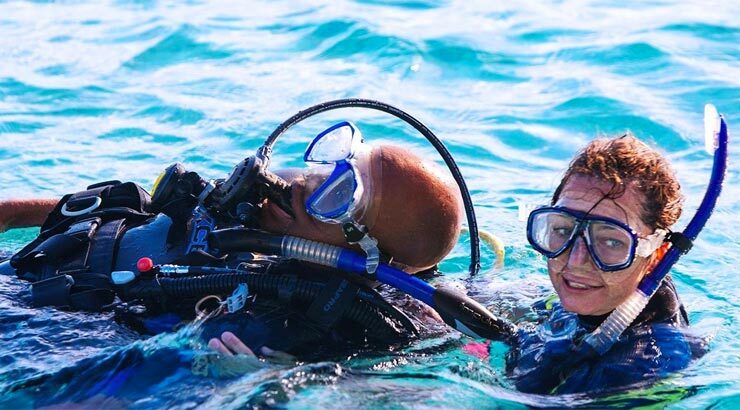 This course can be built around your schedule and will take you step-by-step through the process of becoming a PADI Pro. 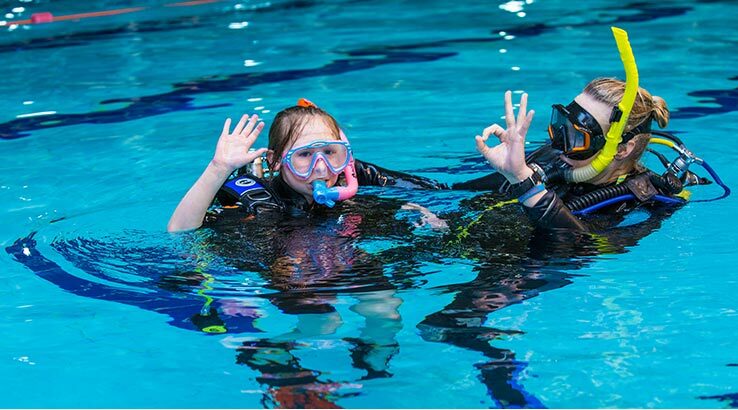 Take a look at our wide variety of fun and exciting Scuba courses for children aged 8 to 15. These include parties, Scuba preparation, Scuba Kit, Scuba skills and more. Discover something new while having fun with your friends. Experience breathing underwater, delight in the feeling of weightlessness, and have a great time with our underwater toys and tugs, which will pull you through the pool.